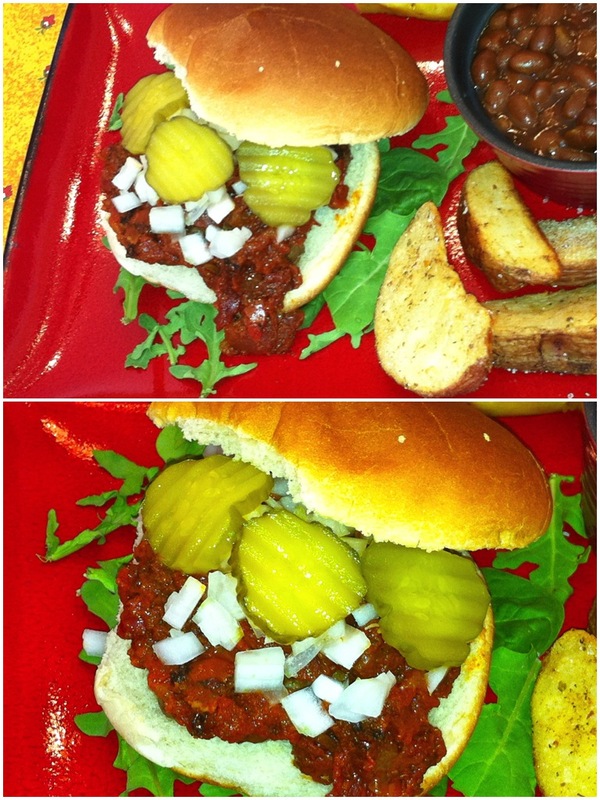 My cousin Cynthia gave me this recipe she found for the original “Goody-Goody” hamburger. 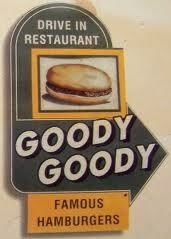 Those of you from Tampa should remember the Goody-Goody Drive In Restaurant in downtown Tampa when we were growing up. It was a special treat to gather the family in the car and drive there to eat these mouth-watering, dripping and messy hamburgers right in the car. Oh, how we looked forward to that outing! Now you can recreate that flavor for your own family. 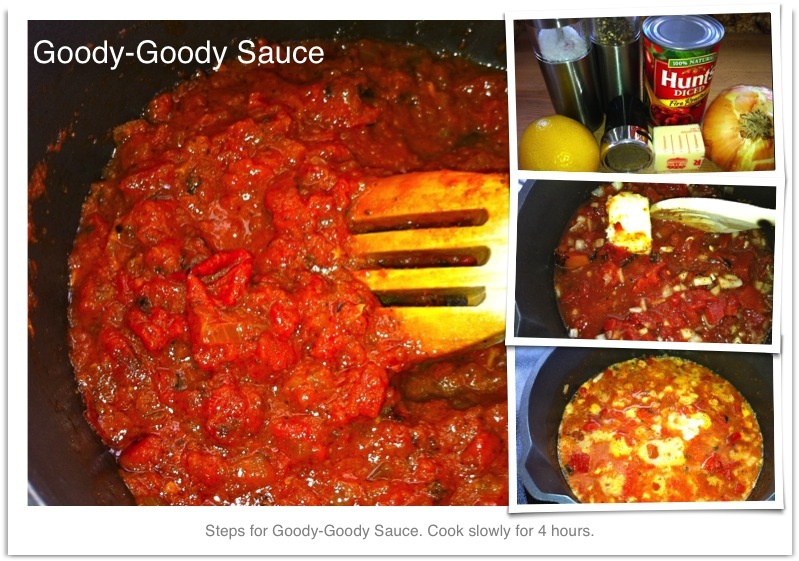 Here is the recipe with my twist! Mix all the above ingredients together. Shape mixture into 6 patties, about 3/4 inch thick. (hint: Form mixture into 6 evenly shaped round balls and lay out on parchment paper before forming into patties, this will help you make them all the same size.) 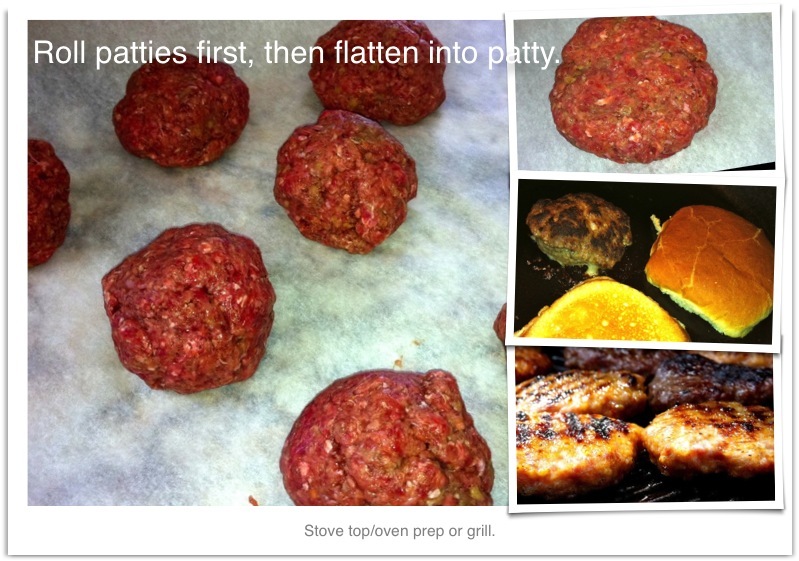 Separate patties with wax or parchment paper. Make a small indention in the center of the patty before grilling. Can be frozen. GRILLING: Lightly oil the grill grate. Grill patties 5 minutes per side, or until well done. Turn only once and do not poke with knife or fork. STOVETOP/OVEN: Preheat oven to 350 degrees. Preheat a cast iron skillet over the stove at medium-high heat. Add a touch of olive oil. Place the patty in your skillet until the bottom has browned and you can see the juices emerging from the top of the patty. Then, flip the burger over. 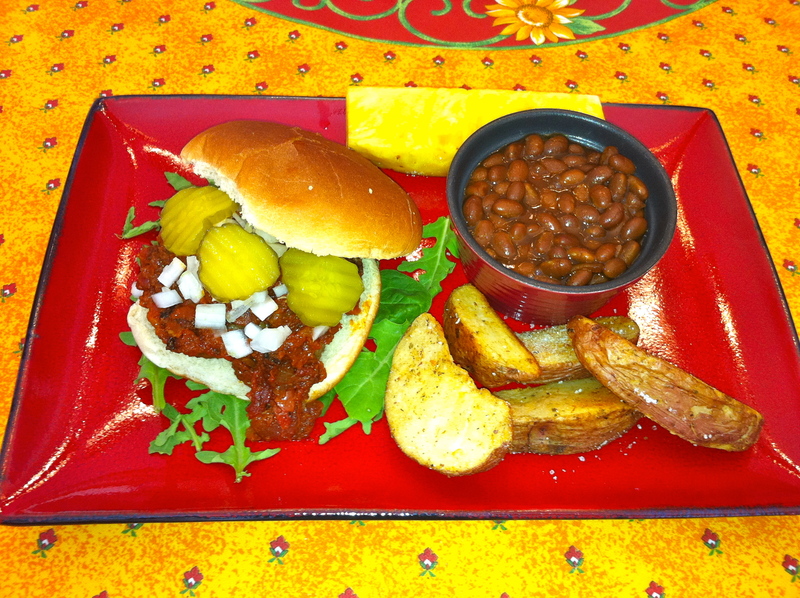 Place the skillet with the flipped burger in it into the heated oven for about 5 minutes for a medium temperature. That’s it, you’re done. This entry was posted in ENTREES and tagged cheeseburger, entree, goody goody, goody-goody hamburgers, grill, grill hamburgers, HAMBURGER, hamburgers, lunch. Bookmark the permalink. We really love your site, it has nice articles, Thanks!